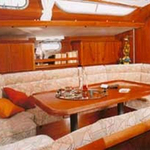 Vessel Sun Odyssey 52.2 called Creole Love has been manufactured in 2002. 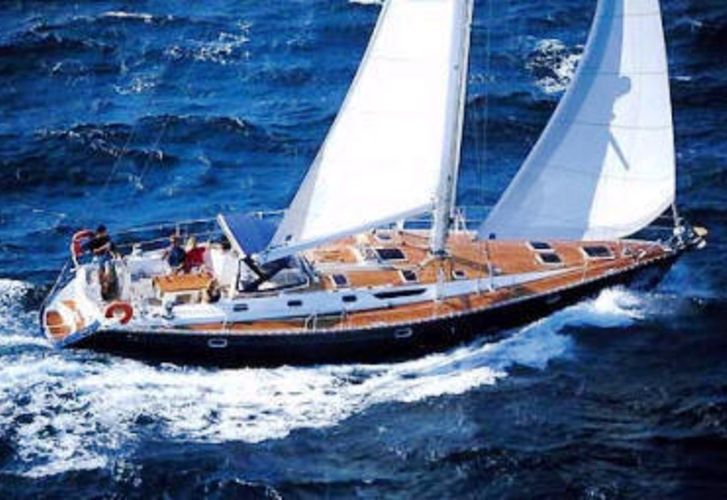 We offer her from port Pula in the region: Istria. Creole Love is registered for 11 passengers. Layout of the boat is 11 (8+1+2). 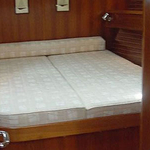 Sun Odyssey 52.2 Creole Love is equipped with 5 cabins. For comfort of passengers there are 4 toilettes with showers. With engine 100 Creole Love can sail really fast. 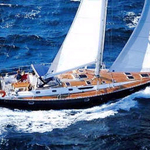 Creole Love is 15.39 m long and 4.85 m wide. 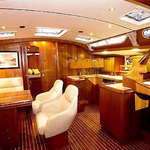 Draft is 1.9 m. You can find other yachts by navigating to this section: Yacht charter Pula. 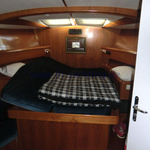 Vessel's equipment consists of : Inverter 12v-220v, Radio / cd player, Electric winch, Dinghy, Bimini top, Anchor electric windlass, Gps plotter, Autopilot, Furling mainsail. . Deposit is at the level of 2000.00 EUR. 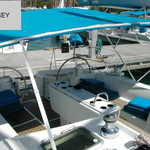 Choose our offer and enjoy your vacation on the deck of Creole Love. 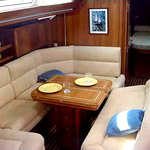 This Sun Odyssey 52.2 from Pula from Croatia You can get clicking here: Yacht charter Croatia.